Where’s Your Super Human, Super Hero Suit? | Relax.Set.Go. Where’s Your Super Human, Super Hero Suit? When my son was 4 years old, he created an invisible lightening suit that he put on when he wanted a little super human, super hero strength (adult translation: confidence and verve). 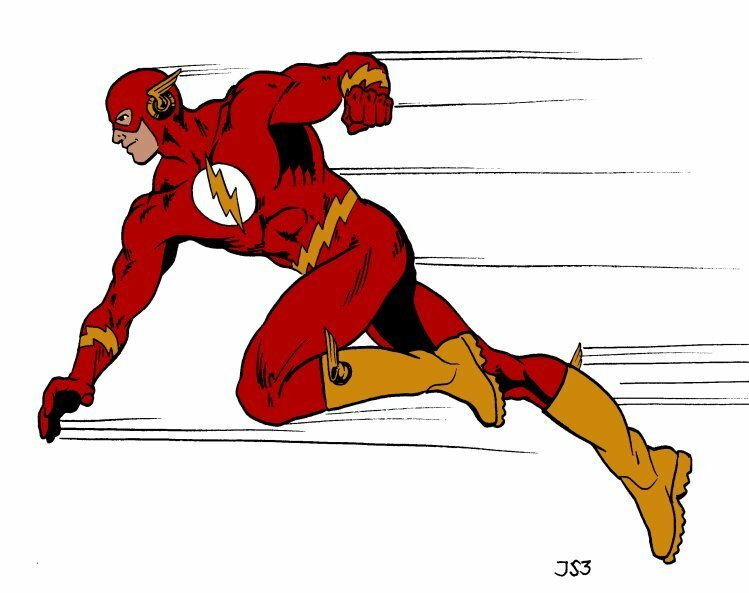 Like a flash, he would stop what he was doing and make the motions of putting on the suit: draping the hood and mask over his head; putting his arms through the sleeves, and of course, taking his super human, super hero position (lightening sound effects included) as if he were ready to take on the bad guys and conquer the world. I would smile as he would transform himself and then I would marvel at the real life power this imaginary suit held for my little guy. It gave him certainty, confidence and inner strength. And it was always there, for play or purpose. It was a game changer in the best possible way and I secretly hoped that he would always have that lightening suit in his life and at his ready. It took me decades to figure out what my 6 year old innately understands: when you give positive energy a tangible form, you can see it, seize it, and make anything possible. It’s not make believe; it’s real. So, where’s your super human, super hero suit? Put it on today, or just try one on for size. You may discover a whole new road to remarkable and you may have a little kid to thank for it. Relax. Set. Go. I love it! It’s so true. I know this little boy and he is one of the coolest kids I know. Always ready to share a big confident smile to those he meet. Yes, we all can learn from this great story. Yes, kids are our best teachers. Thanks for sharing! I’m putting my super hero suit on now! This is such a breath of fresh truth. I want to meet your little guy when you start your speaking tour. THANK YOU!!! This is such a wonderful reminder to our inner strength! And out of the “mouths of babes” no less. Life can really be so simple, if we are just reminded every now and then, by a good friend or our little child.